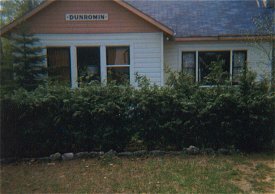 Dunromin Cottage is nestled among maple trees a 3 minute walk to family friendly sandy beach. 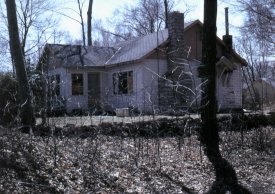 Cottage location perfect for day trips to Tobermory, Lions Head, Port Elgin and Sauble Beach for hiking and biking. Cottage has board games, TV with satellite dish and phone. Three bedrooms (2 with double, 1 with single). Sleeps 5. Guests should bring their own linens and towels, paper products and drinking water. Blankets and pillows provided. Guests of the renters are not permitted to stay overnight. gazebo (9'X 9'X 9') on back deck. Great for keeping bugs out!